Set of tokens to indicate “In awe” condition in Malifaux. Set of tokens to indicate “Seduced” condition in Malifaux. 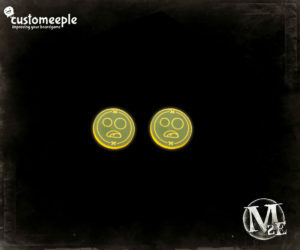 Token to indicate “Gnawing Fear” condition in Malifaux. 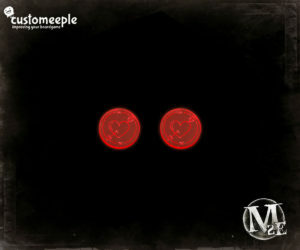 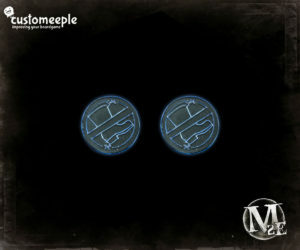 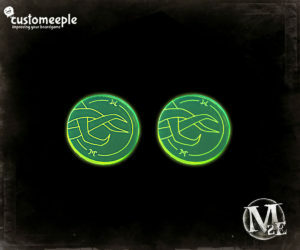 Set of tokens to indicate “No escape” condition in Malifaux. 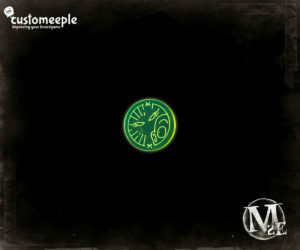 Token to indicate “Braced for Charge” status in Malifaux. 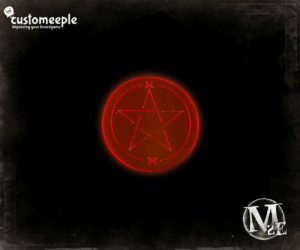 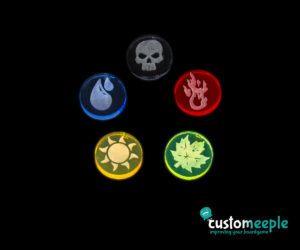 Tokens to indicate Spiritual guardian effects in Malifaux. 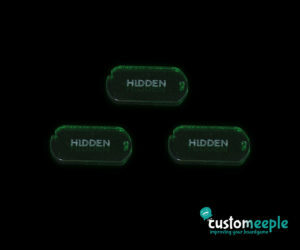 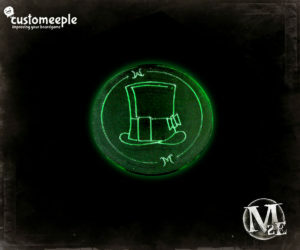 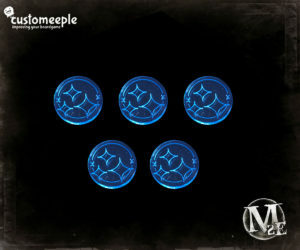 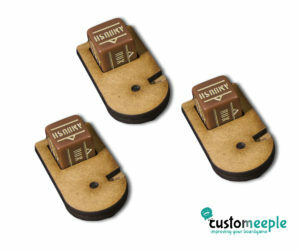 Set of tokens to indicate Magician’s assistant effects in Malifaux. Set of tokens to indicate Southern Charm status in Malifaux. 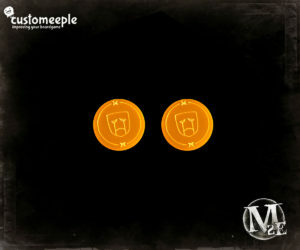 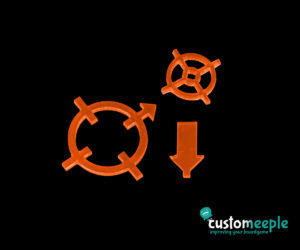 Set of tokens to indicate Terracota curse effects in Malifaux. 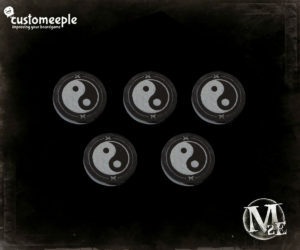 Tokens to indicate deadly dance status in Malifaux.